It is always a challenge at school to keep kids engaged when it comes to reading. I approach my instruction with a balanced literacy model where we work on strategies and skills that good readers use when they read. Of course, when teaching young children to read phonics and phonological awareness is also essential. 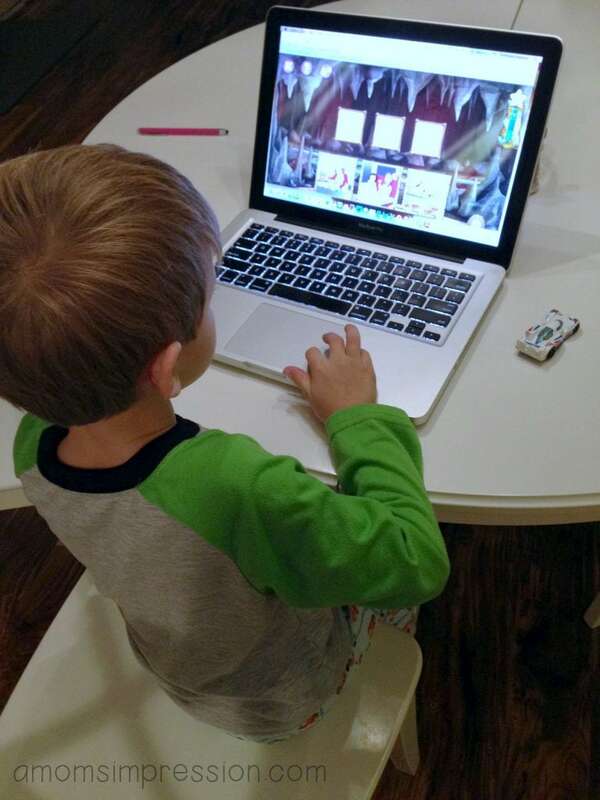 While nothing can replace good classroom instruction, there are some great online reading programs that can help reinforce reading skills that are being taught at school in a fun, engaging way. Today I am going to talk about one of them, the Rosetta Stone Kids Reading Program. Rosetta Stone partnered with literacy experts at Lexia Learning to create the Kids Reading Program. My school has been using Lexia for the past few years so when I found out that they partnered with them, I was excited. I knew that my son was going to love this. 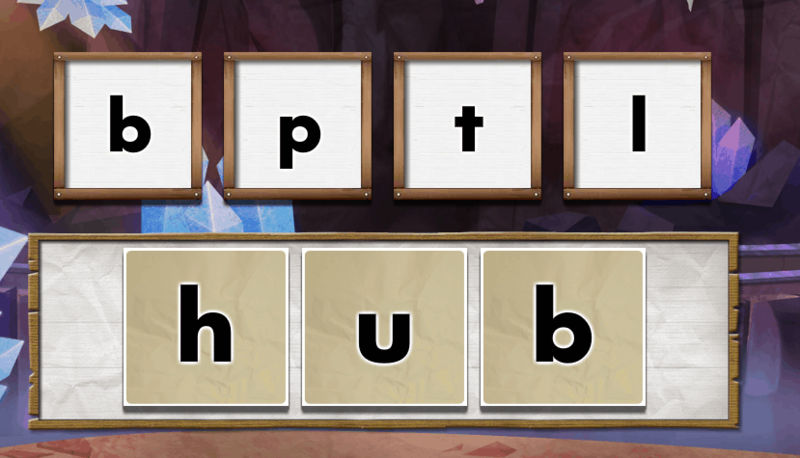 The Rosetta Stone Kids Reading Program helps kids learn to read by providing engaging activities that help reinforce phonics, phonological awareness, comprehension, and vocabulary. This is vital to any beginning reader to be successful in schools. Did you know that 47% of U.S. children are reading below grade-level? Motivating our kids while they are young is vital to reduce this percentage. 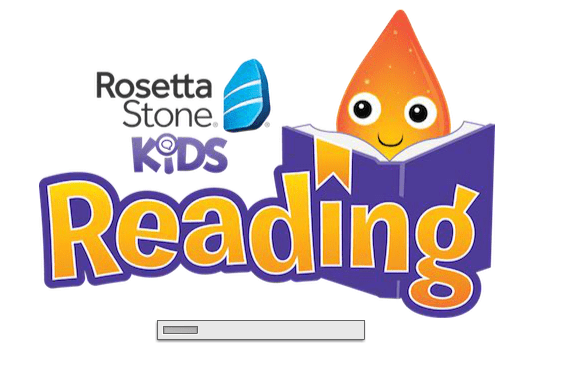 The Rosetta Stone Kids Reading Program is great because they offer very short activities that will engage even those young kids who have a very short attention span. I love that my son (age 5) can hop onto the program and do an activity and then come back later to do another one. After a long day of school, I don’t want him to feel like he has to do “school” at home too. The number one thing I tell my parents at school to do to help their kids become good readers is to read with them every night. Exposure and seeing you read to them is encouraging. A good reading program such as The Rosetta Stone Kids Reading Program is another very good option to have at home to help beginning and reluctant readers. You can download the first level of The Rosetta Stone Kids Reading Program for free here! How do you encourage your children to learn to read? « Epson Makes Gift Giving a Breeze! That is an awesome program! I love Rosetta stone! They seriously have the best programs, I used them to help learn German. I love that they are also focusing on reading! This sounds like a great program. I’m sure my kiddos would love it! It took my son forever to learn how to read. It was very frustrating. Thankfully now, as a teen, he LOVES to read. WIsh I had this when he was younger!